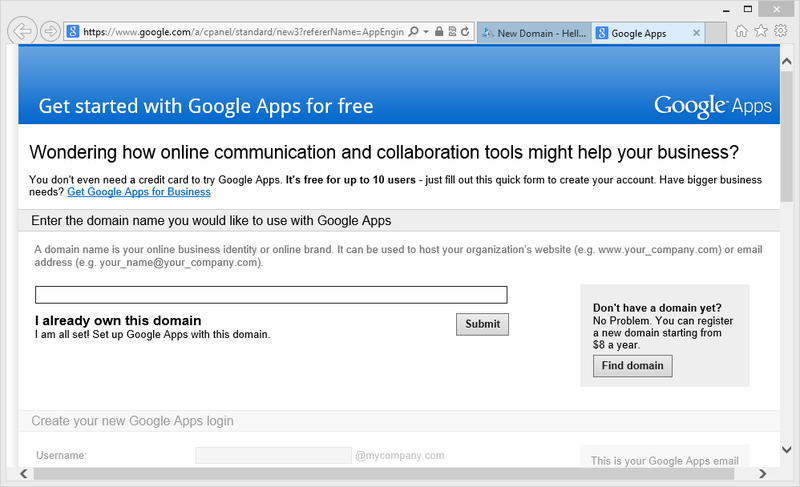 There was a time that Google Apps was free any any one could use it for business purposes without paying a penny. Now things have been changed and you have to pay for getting an email address which has your domain name rather than "gmail". It cost a minimum of $50 per year. You can get an email having your domain name from Outlook or from gmail. Both are good; you can select from any of them. If you select gmail you can get it by using the Mail Fetcher which is available in gmail. 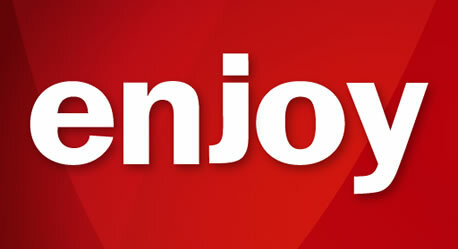 Although gmail is no more offering free Google Apps but still you can get it free of cost by the following easy method. But for this purpose you should have a gmail account. Gmail accounts are free so you can make one if you don't have any. The first step is to login to the Google Apps. Then create an application from there. In the second step you have to open the Dashboard. You will be shown a new page and now you have to select Application settings. Now go down and select Add Domain. You can associate your domain with the app engine application with the help of it. Its all done and now you will be given an option to use the free Google Apps. 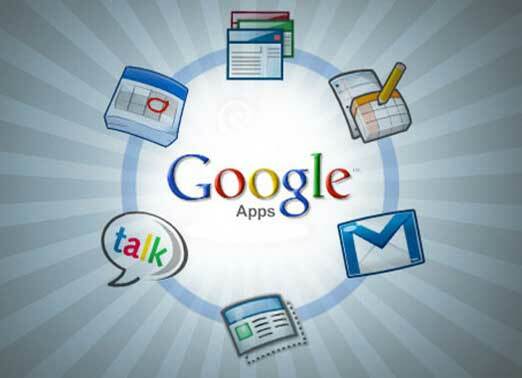 Hope you will like the above trick to get free Google Apps. You will be getting more information in the future. Tell us about what you need in your comments. 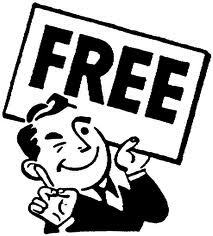 BloggingeHow | Making Blogging Simpler: How to Sign-Up for Google Apps For Free in 2013?